Remarks The Gladiators created some of Reggae’s most enduring songs. Albert Griffiths’ sensibilities as a songwriter and singer, complemented perfectly by the sweetness of Clinton Fearon’s voice and Gallimore Sutherland’s harmony made for one of the genre’s greatest vocal trios. Despite their later success, it was their output for Studio One that formed the group’s sound and molded their success. Songs like “Roots Natty” found on Presenting the Gladiators are some of the best in the Studio One catalog and rank among the best that the group recorded. 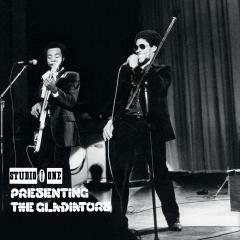 The sound of the Gladiators at Studio One will always be timeless. 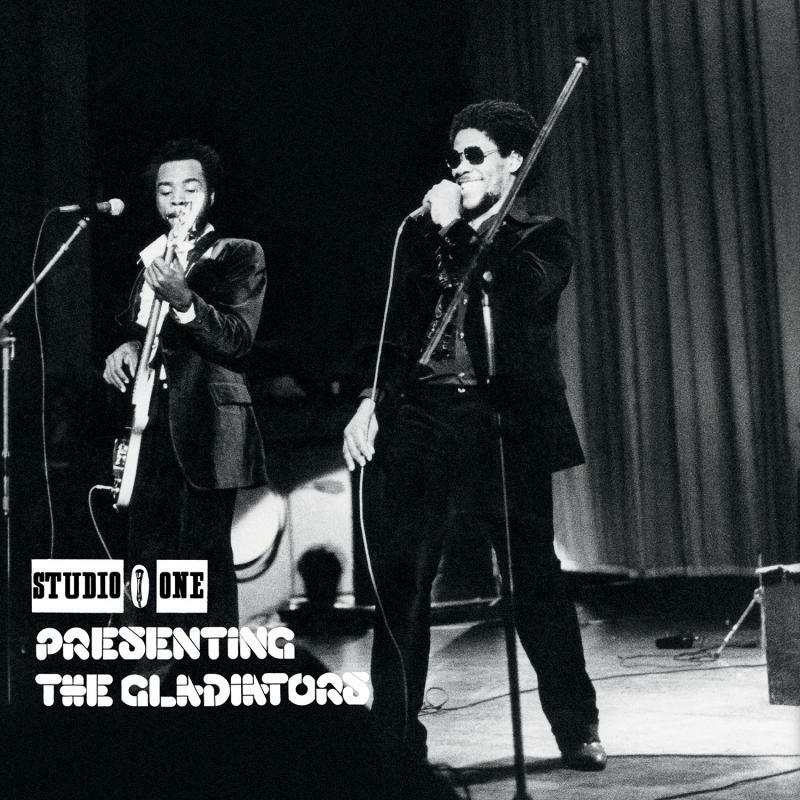 Presenting the Gladiators has been out of print for over a decade, and this deluxe edition includes all the songs found on the original album and its subsequent re-issues while restoring its original track listing for the first time in forty years. Also included are various dubs, extended mixes (many of which are previously unreleased), and “Serious Thing” taken from the master tapes.